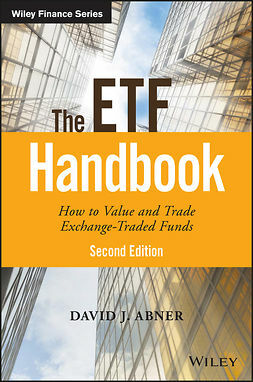 Author/trader Dave Abner has created The ETF Handbook as a resource for everyone utilizing these sophisticated tools. 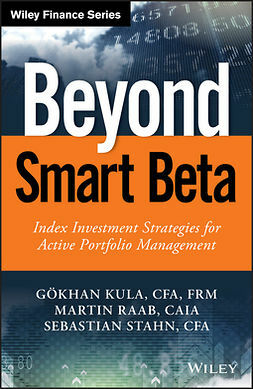 With this book as your guide, you'll learn from a professional ETF trader with practical guidance for valuation and best execution techniques. 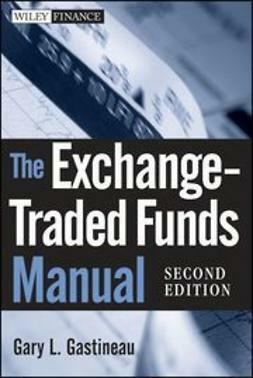 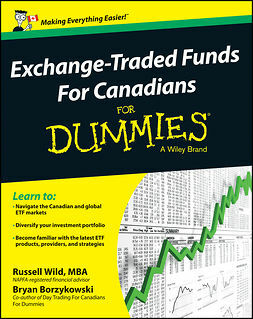 This reliable handbook skillfully touches upon the technical details of ETFs not covered elsewhere. 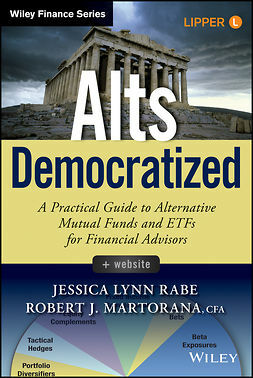 From the mechanics of ETF development to pricing and valuation techniques, this guide provides a complete background on ETF mechanics and offers extensive insights on using them from a professional's perspective. 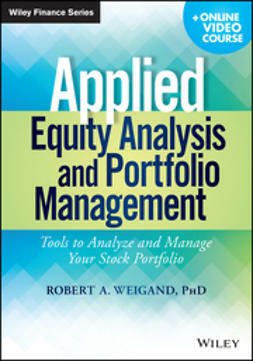 It addresses how to position ETFs efficiently within a portfolio, and examines who ETF users are and how the funds are employed. 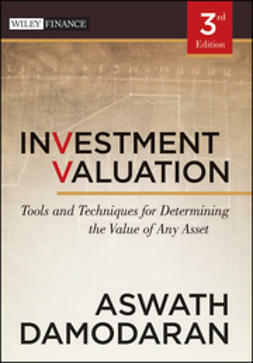 Along the way, Abner also offers recommendations on where to find data related to these financial instruments. 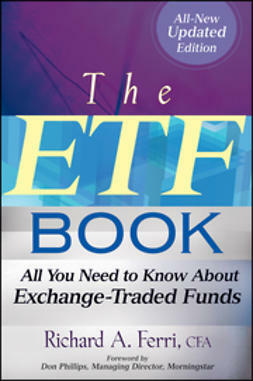 Filled with in-depth insights and expert advice, The ETF Handbook contains ETF information that is critical for virtually every financial professional.